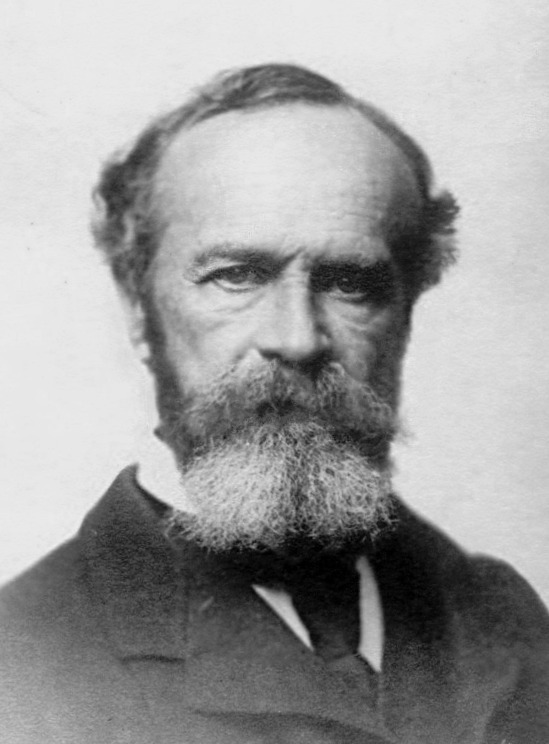 William James’s writings on philosophical ethics are a vexed collection. Though James’s moral contributions are quite wide in their range, there can be little doubt that most of the attention he has received in these respects has been focused on his work on the ethics of belief, including the infamous essay “The Will to Believe”. (A quick and nonscientific survey of The Philosopher’s Index on April 23, 2010 revealed 91 hits for “Will to Believe” versus 6 hits for “Moral Philosopher and the Moral Life”, even though most commentators would regard as James’s most sustained contribution to philosophical ethics.) For the most part, the interpretations and criticisms commonly put forward concerning the ethics of beliefs has tended to treat these writings in an isolated fashion that fails to make connections to James’s other contributions to philosophical ethics. Today a group of us in the Foucault Research Cluster were discussing some of Foucault’s late interviews and writings on sexuality and pleasure. Foucault seems to be offering (recommending?) an ethics involving (centered around?) the work of pleasure, the use of pleasure, and the activity of living in and through pleasure. This prompts in me (and prompted in all of us) a question or series of questions surrounding Foucault’s conception of pleasure and how it is supposed to work in such a fashion as to open us up to the possibilities of transformation. All I am really left with at this point, though, is a question, rather than any sort of answer. The main problem we found ourselves facing was conceptualizing the relation between pleasure and transformation in Foucault. 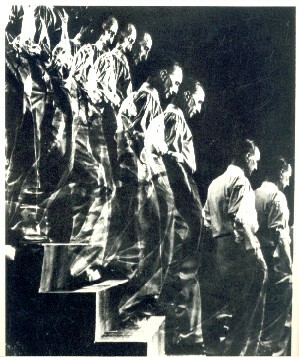 Foucault sometimes seems to present a picture of pleasure as an ‘ethical technique’ which facilitates the ‘ethical telos’ of transformation. Foucault is interested in pleasure because it helps bring about the transformation of the self (and self relations seem to be the ‘ethical substance’ in these interviews). Okay, so that sounds great. But how exactly do pleasures facilitate transformation? I am, to just put it rather simply, puzzled. What I definitely like is Foucault’s contrastive conception of pleasure as an alternative to desire. Desire would be a control-freakish mechanism by which we attempt to fulfill a lack that we find in ourselves. Pleasure would be a transformative (but how?) mechanism by which we attempt to work on the self in such a way as to open it up to the possibility of taking pleasure in acts and events which would otherwise not strike the self. Pleasure for Foucault seems to function as a kind of process of receptivity. It is through pleasure that we are able to receive another into the self. And this, it seems, is supposed to facilitate transformation.